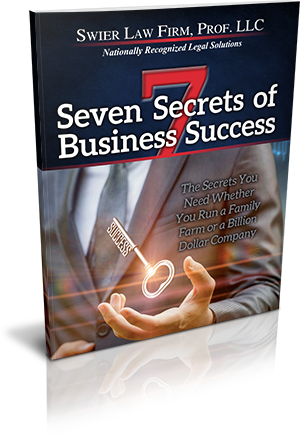 For your business to succeed, you cannot afford to be distracted by high-stakes lawsuits. Through years of experience working with a variety of businesses - from Mom and Pop boutiques to Fortune 500 corporations - our business litigation attorneys have seen first-hand the challenges your company faces when it comes to all aspects of South Dakota business litigation. 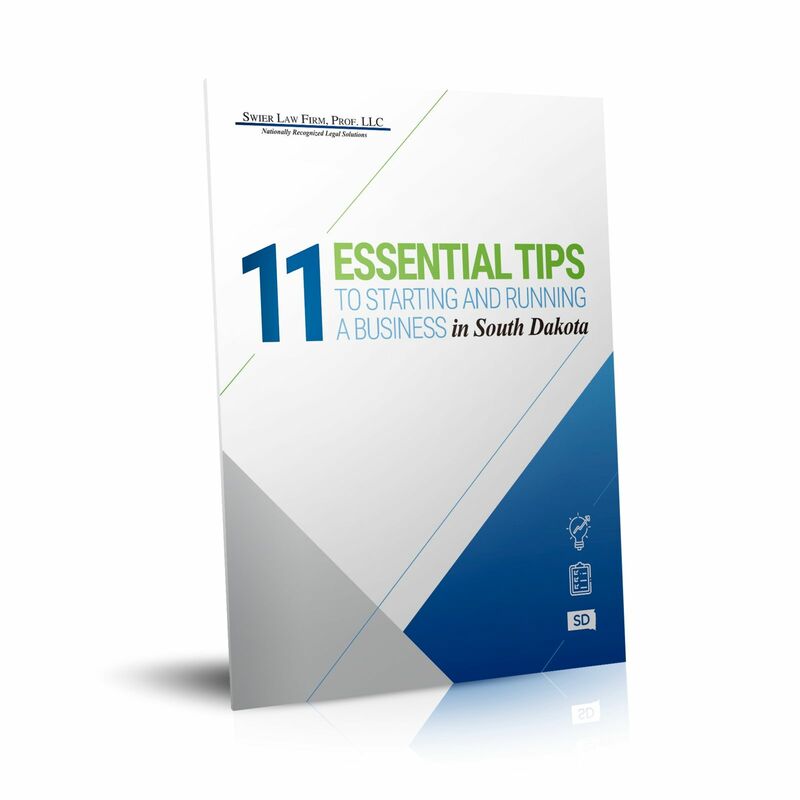 From national telecommunications giants to family-run farms, businesses in South Dakota have a need for legal representation to help reach goals and manage daily operations. When your business is sued, you do not have the time or expertise to protect the company in which you have invested so much. With the help of our business litigation attorneys you can get the legal representation that you need to keep your business moving forward while we help defend against lawsuits and investigations. When you hire our South Dakota business litigation attorneys, you want someone you can trust. You need a professional resource and a law firm with the experience to advocate for your business in a way that will have the most impact. But above all, you want a law firm that will take your business as personally as you do. We provide business litigation services throughout South Dakota and the nation. By representing businesses, we have learned the importance of delivering the personal touch and we share your passion for success. This personal touch is combined with top-level experience representing multi-billion dollar companies, well-known government officials, and small family operations. Throughout the years of working with such a wide spectrum of people and companies, we have seen first-hand what your business confronts, and you can be confident that our Business Litigation Practice Group will provide the most effective representation possible. Business litigation is often complex and can leave you with a feeling of uncertainty at every turn. With the help of our experienced South Dakota attorneys, you get more clarity when it comes to the direction of your litigation needs. Whether simple or complicated, any litigation matter must be resolved correctly in order to help your business get the best results possible. For experienced representation in South Dakota with the personal touch you need, contact our Business Litigation Practice Group. We look forward to serving your business needs and helping your company move forward toward success.